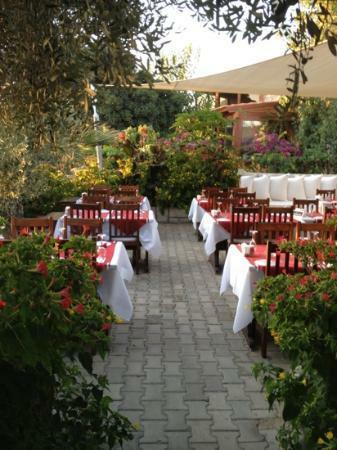 This entry was posted in Bodrum, Gumusluk, Turkey, Yalikavak and tagged Food & Drink on June 29, 2013 by Jess Whittle. 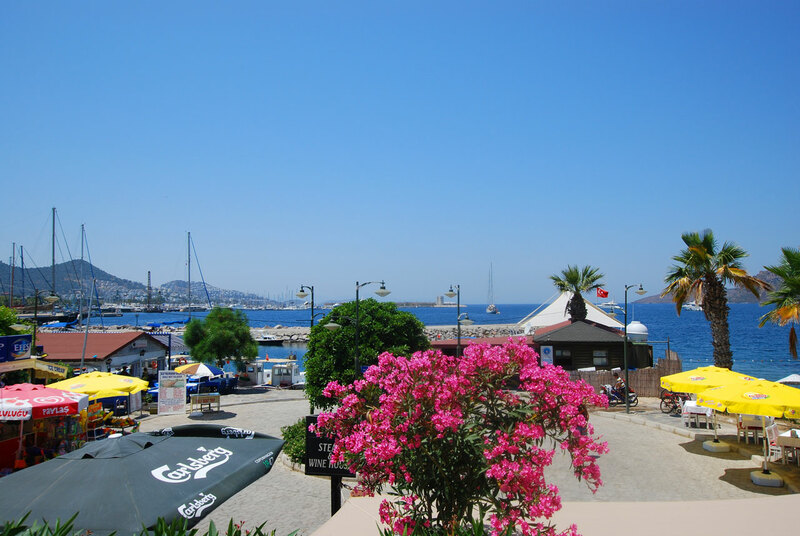 This entry was posted in Bodrum, Gumusluk, Turkey, Yalikavak and tagged Food & Drink on May 20, 2013 by Jess Whittle. 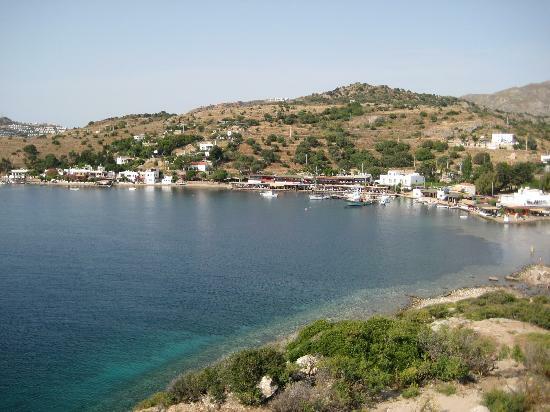 This entry was posted in Bodrum, Gumusluk, Lake Tuzla, Turkey, Yalikavak and tagged Food & Drink on April 17, 2013 by Jess Whittle. 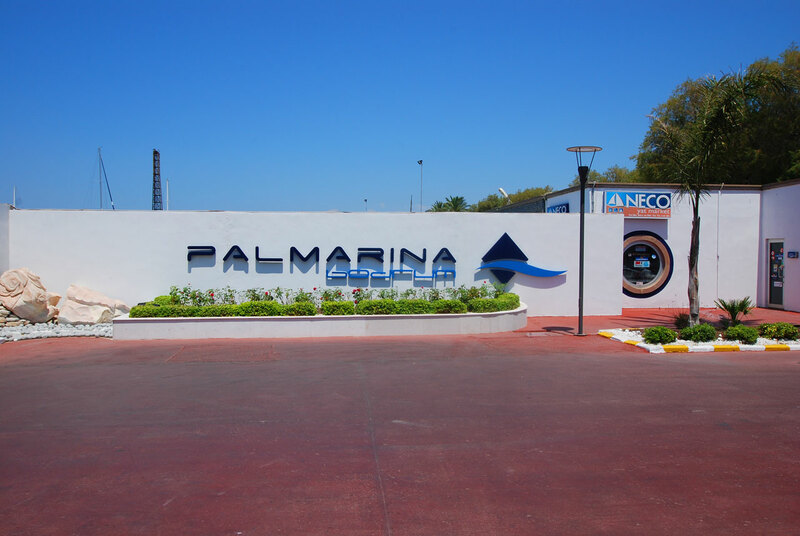 Palmarina in Yalikavak (previously known as ‘Port Bodrum Yalikavak’) is set to be the largest marina in Turkey when it is completed in May 2014. It is already pretty impressive with its state of the art design and berths for over 450 yachts (this will increase to over 700 berths when it has been completed)…. This entry was posted in Bodrum, Gumusluk, Lake Tuzla, Turkey, Yalikavak and tagged Activities & Sport on April 3, 2013 by Jess Whittle. 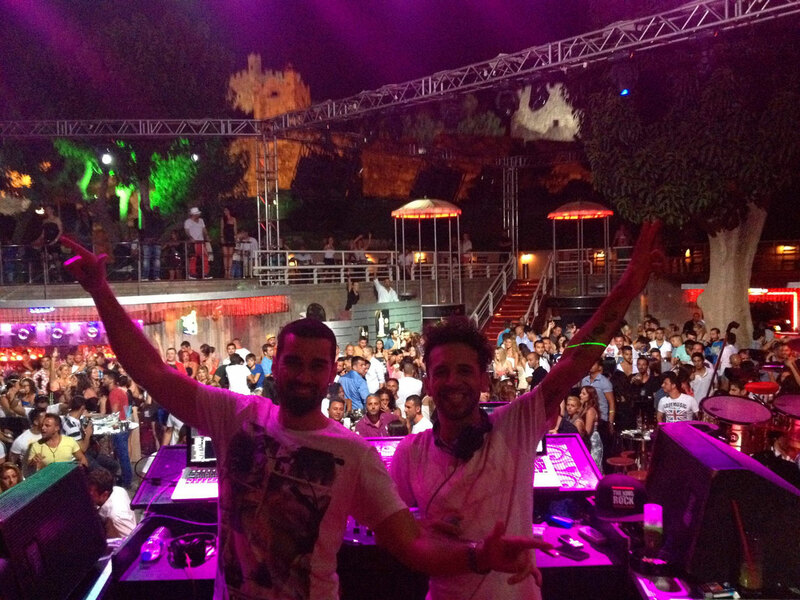 This entry was posted in Bodrum, Gumusluk, Turkey, Yalikavak and tagged Entertainment & Culture on March 12, 2013 by Jess Whittle.